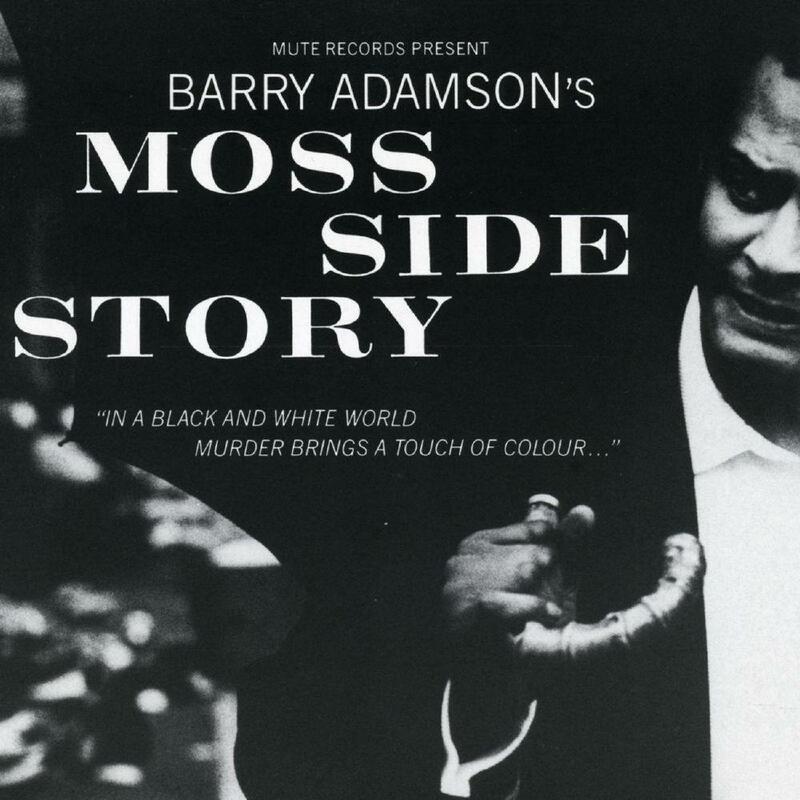 Barry Adamson’s debut solo album ‘Moss Side Story’ was originally released on CD in 1989. A film soundtrack to an imaginary film, the album received critical acclaim and features special guest appearances from Diamanda Galas and Rowland S. Howard (Birthday Party). Act One - "The Ring's The Thing"
Act Two - "Real Deep Cool"
Act Three - "The Final Irony"